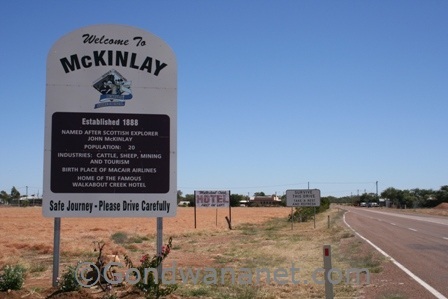 McKinlay Queensland is a tiny outback town. 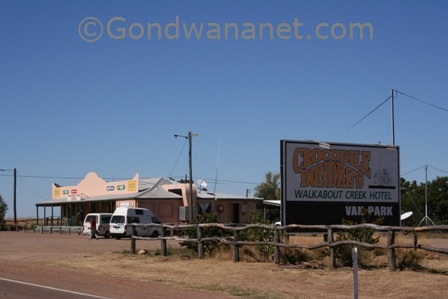 If it wasn't for Crocodile Dundee, you would probably never hear about the place. 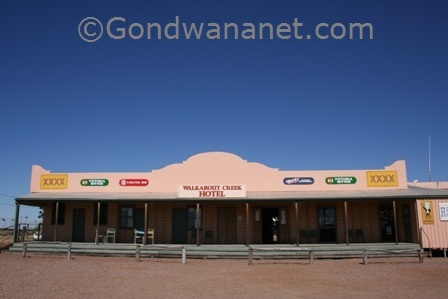 It was here that parts of the movie were made, right at the Walkabout Creek Hotel. 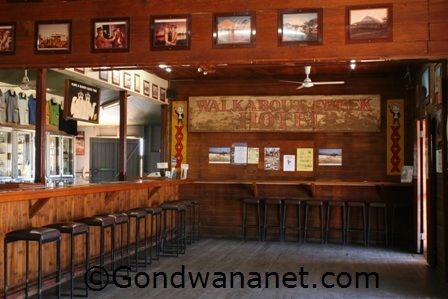 The pub still has a fair bit of memorabilia, and is a favourite stopover for travellers. Get it, and watch it, it's a great Aussie movie!!! There is also a camping ground in the back of the pub, handy if you decide to have too many to drive. Other things in town include some photogenic cute outback buildings including a tiny library.